When you choose to take on a pet you automatically become responsible for all aspects of his care. This includes protecting him from disease and illness wherever possible. Animals can be as vulnerable to sickness as we are, and unfortunately, there are many different viruses and diseases that can affect our animals, some of which are more serious than others and unfortunately, there are many different viruses and diseases that can affect our animals, some of which are more serious than others. 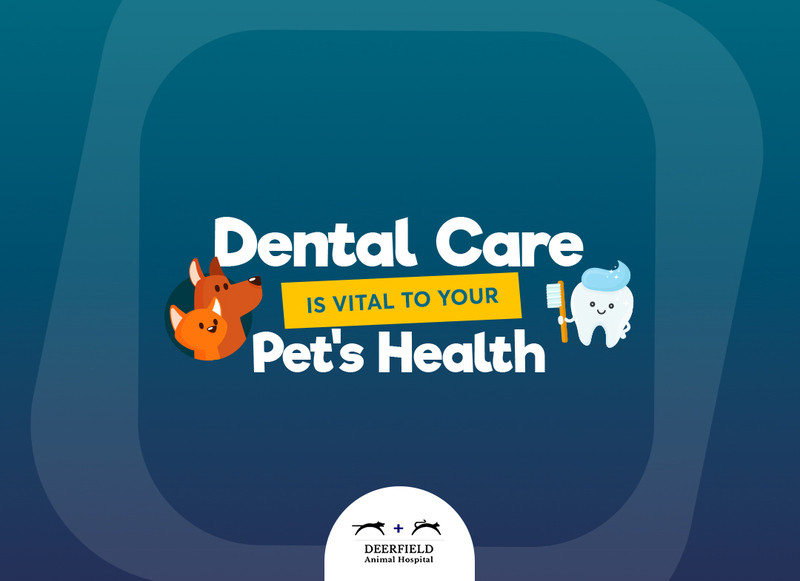 Since they are unable to arrange for their own preventative care, our pets are completely reliant on us to take steps to ensure that they are as protected as they can be. 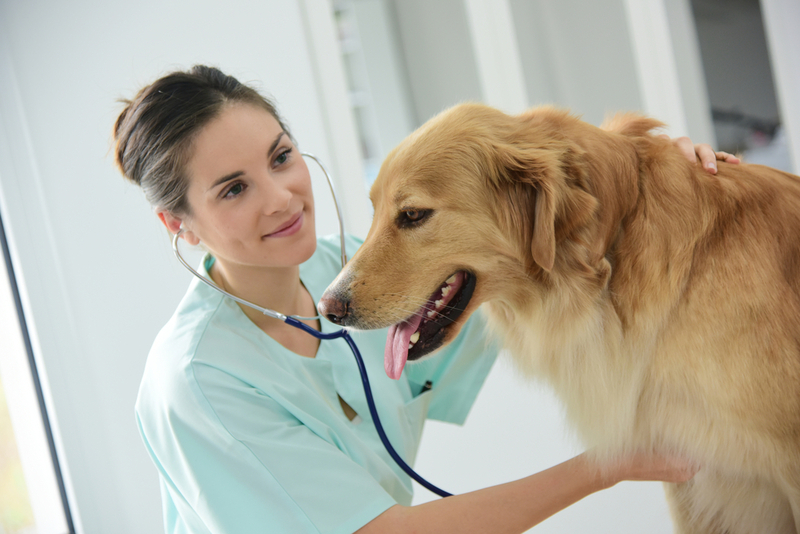 One of the best ways in which to do this is to ensure that our pets are up to date with their recommended vaccinations. 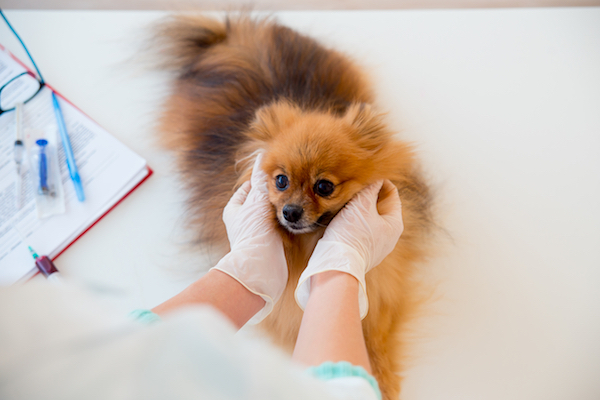 Vaccinations are the single most effective way of protecting your pet from preventable viruses and diseases which could be a threat to both his health and his life. 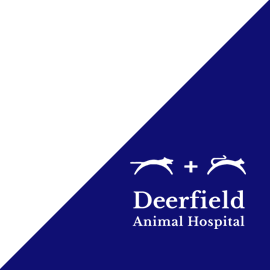 Vaccinations involve our veterinarian at Deerfield Animal Hospital administering a vaccine to your pet by way of injection. This vaccine contains a pathogen which replicates certain characteristics also present in the disease it aims to protect your pet from. 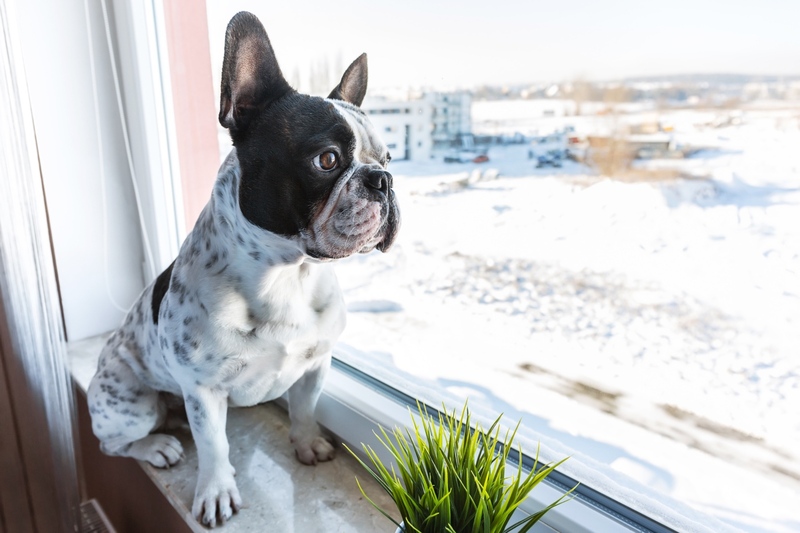 When your pet comes into contact with these pathogens, his immune system will be triggered and release white blood cells to fight it. However, since a vaccine only contains a very low dose of the pathogen, there should be no adverse effects. 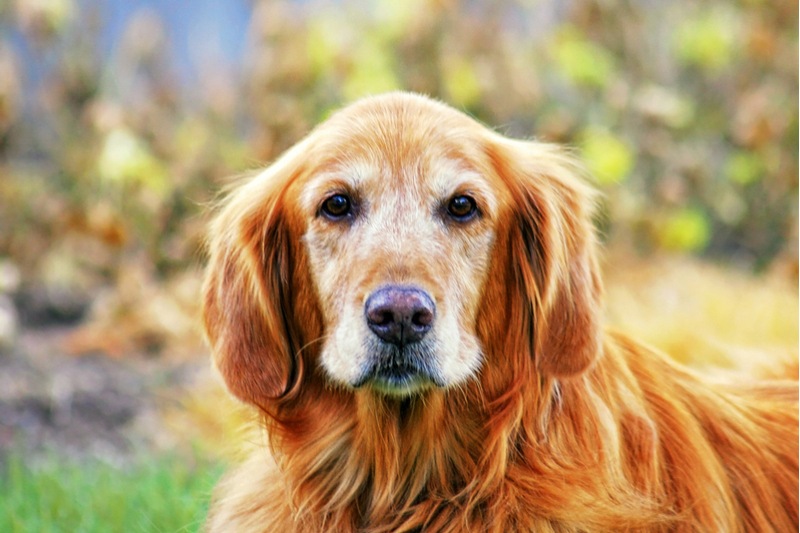 However, your pet’s body has an exceptional memory for fighting illness, and if he comes into contact with the real disease, his body will recognize and fight it before it has the opportunity to cause serious damage. 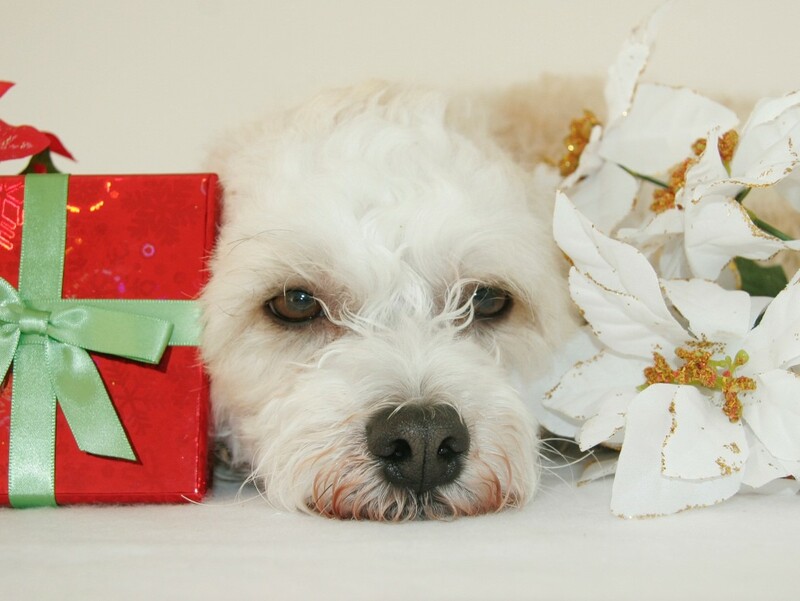 Some animals may experience a milder version of the illness, while others may avoid becoming unwell altogether. 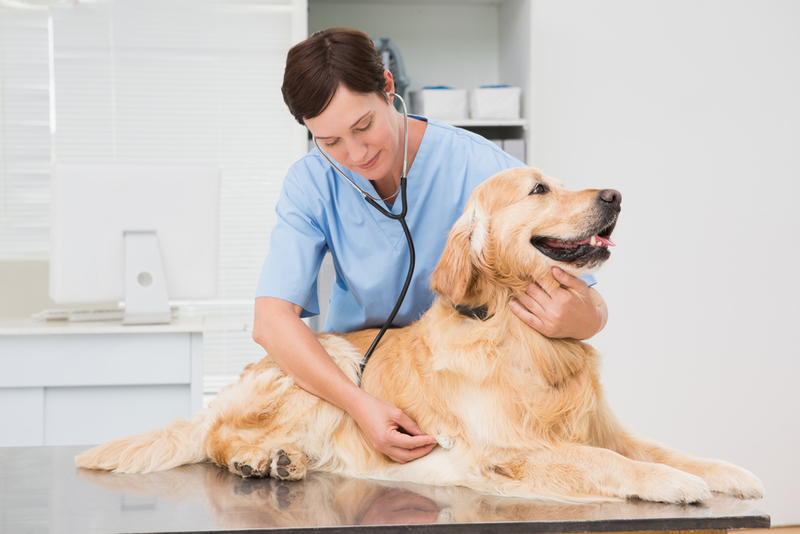 Different types of illnesses have different characteristics and for this reason, it has been necessary for animal scientists to create a different type of vaccine for each virus or diseases that threaten our pets. 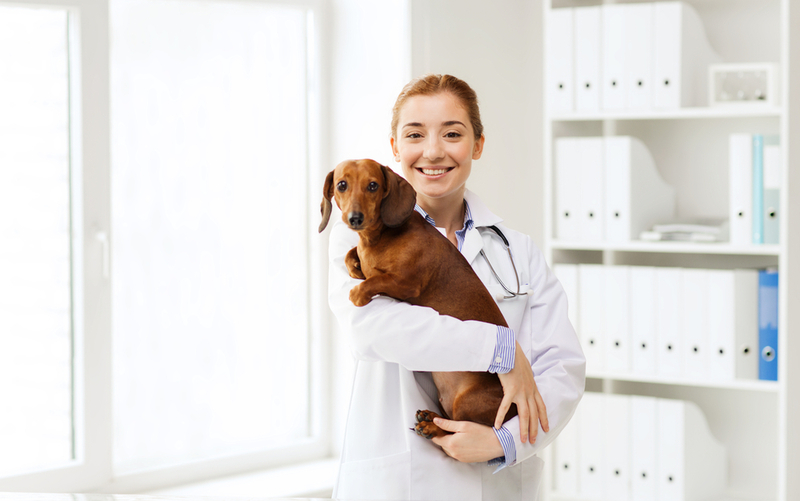 Although there has been a great deal of controversy over the use of vaccinations, experts still agree that the benefits offered by this type of preventative veterinary care far outweigh the small risks associated with immunization. 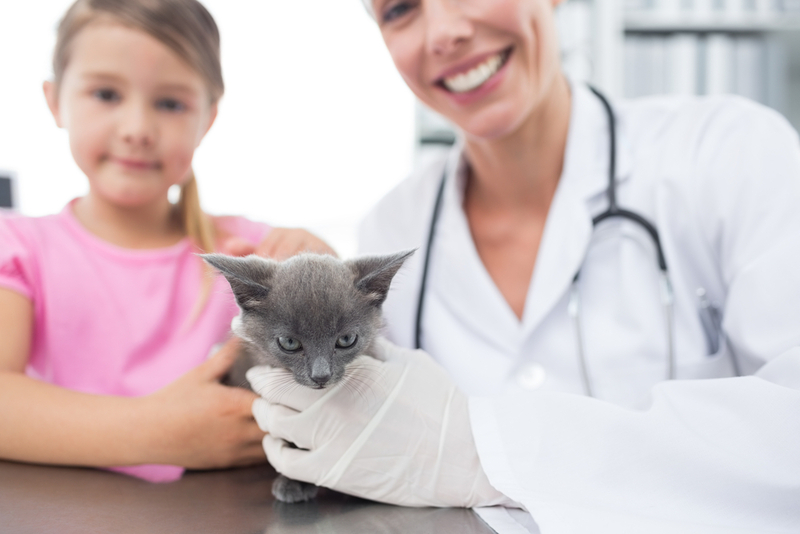 For most pets, vaccination is highly effective in preventing future disease and only a very small number of animals will have some adverse reactions to the procedure. 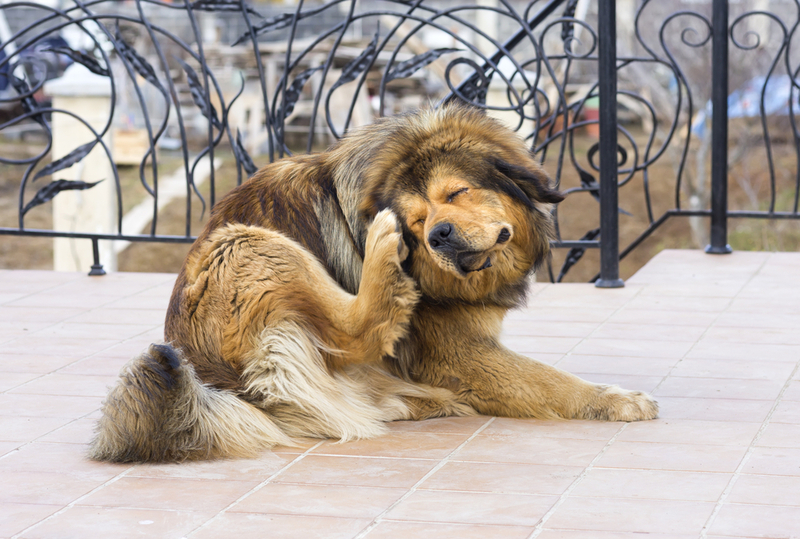 Vaccinations primarily protect your pet from suffering from pain and debilitating symptoms associated with many contagious and infectious diseases. 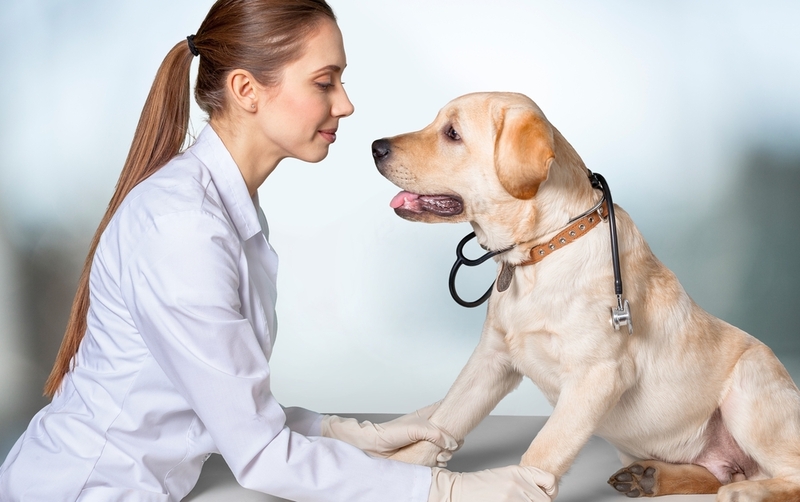 However, by ensuring your pet is up to date with the necessary vaccinations, you are also helping to prevent the virus or infection from spreading to other animals in the neighborhood, potentially saving the lives of dozens or more beloved pets. 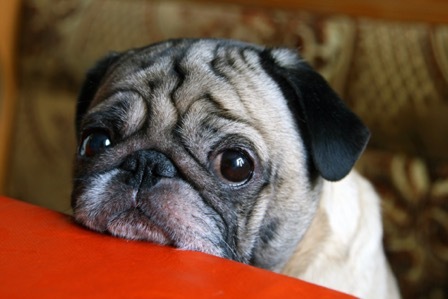 Some types of animal illness can also affect humans such as rabies. 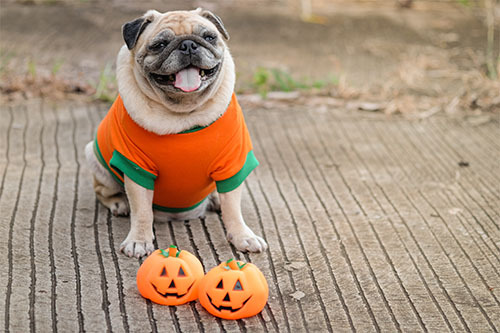 If you fail to vaccinate your pet against rabies and he becomes infected, he only needs to bite or scratch you to transmit the disease to your bloodstream. 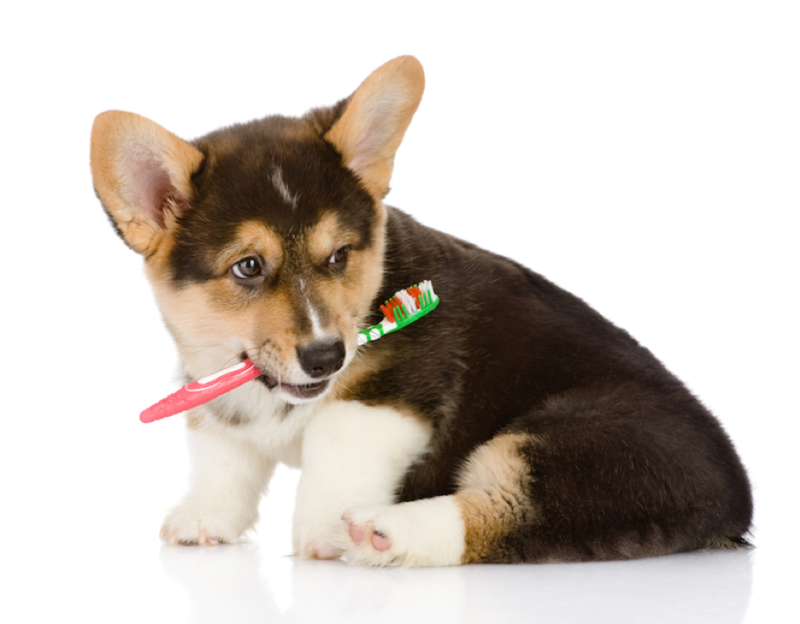 Rabies is almost always fatal in animals. Our strict vaccination protocol for the condition in the U.S. means that human fatalities are extremely rare, but in the rest of the world one person dies from a rabies infection every ten minutes. 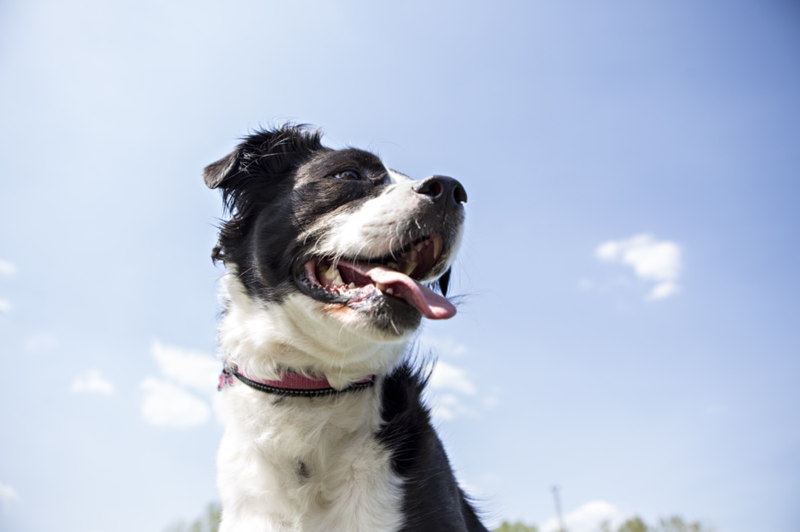 By following the vaccination schedule recommended to you by our veterinarian, you can help keep your pet safe from many serious illnesses for years to come. 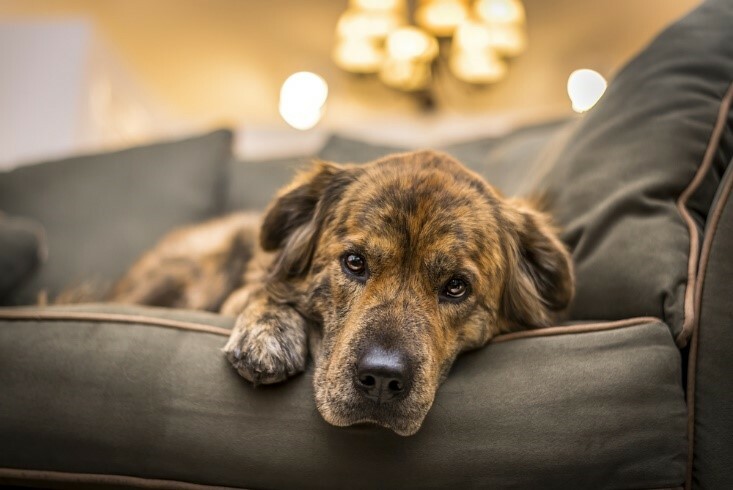 If you would like to find out more information about what vaccinations your pet should be having, please contact our San Antonio, TX office to arrange an appointment.